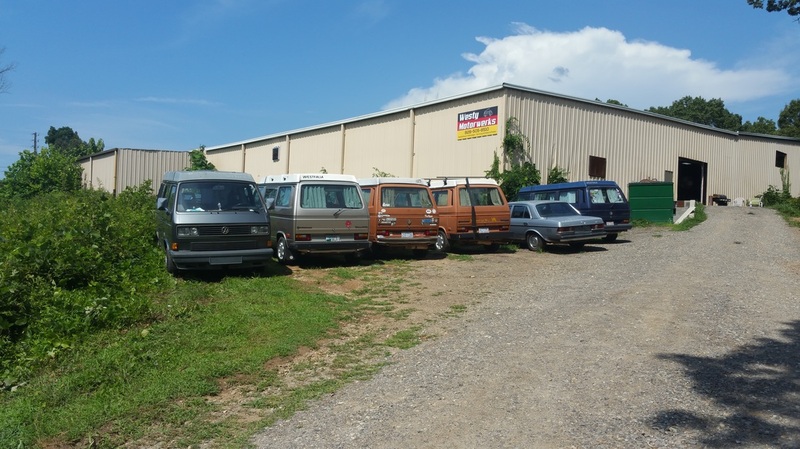 Westy Motorwerks, located in Asheville, NC, is a team of passionate automotive technicians dedicated to servicing, maintaining and restoring modern and vintage German automobiles. Wes and Earnie Rock! Convenient prices and great service. Tha​nk you guys! Wes and team has incredible knowledge and handled the entire purchase, install and break-in for my new GoWesty 2.2 engine for my Westfalia Vanagon.